Murray State University Franklin Hall - Bacon Farmer Workman Engineering & Testing Inc.
Bacon Farmer Workman Engineering & Testing and Marcum Engineering, LLC provided the civil, structure and MEP design for the new 4-story Franklin Hall, the latest addition to Murray State University’s residential college buildings. In order to meet the modern demand for flexibility, the 380-bed interior includes single-bed and double-bed units, and suite-style rooms, multiple study lounges, and laundry rooms on each floor. Single-bed and double-bed rooms have a private bathroom, while a suite consists of four individual rooms, a common area, and a shared bathroom. 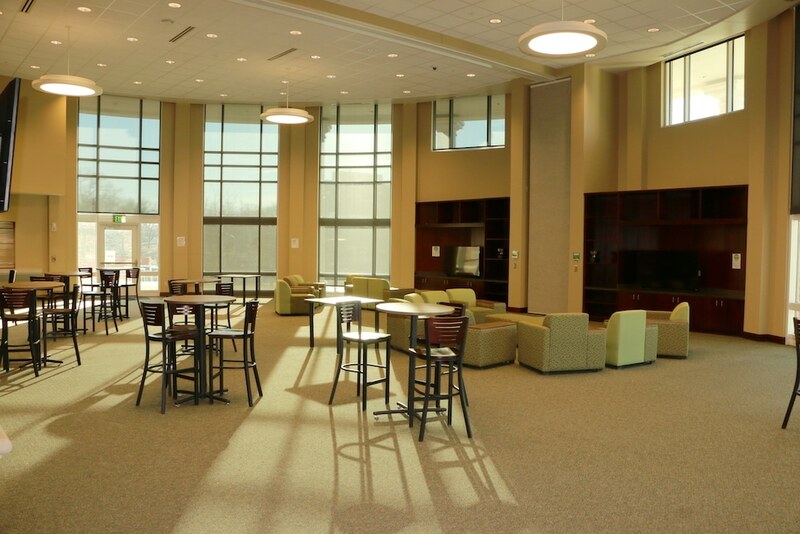 The first floor features a kitchen, a classroom for the University’s Honors College and a commons area, which seats upwards of 100 people and can be split in half by a partition. 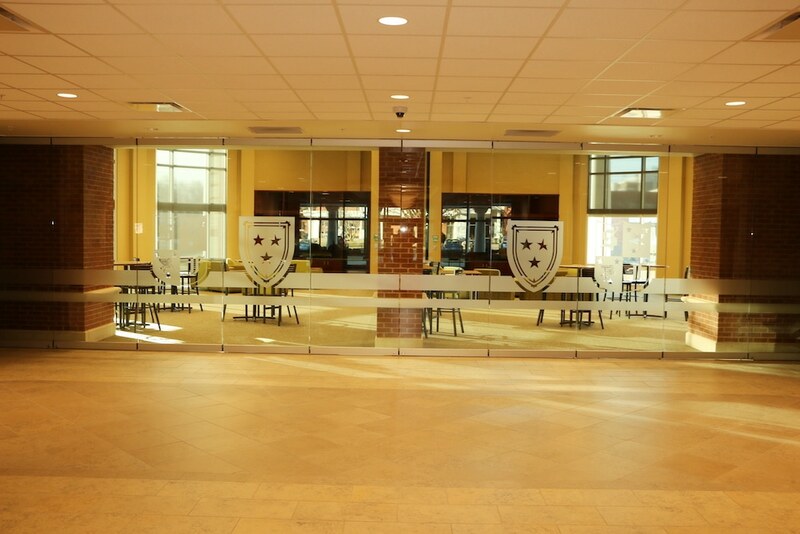 Social interaction and collaboration were also a high priority, so a large central commons and breakout study/recreation spaces are distributed throughout the facility. 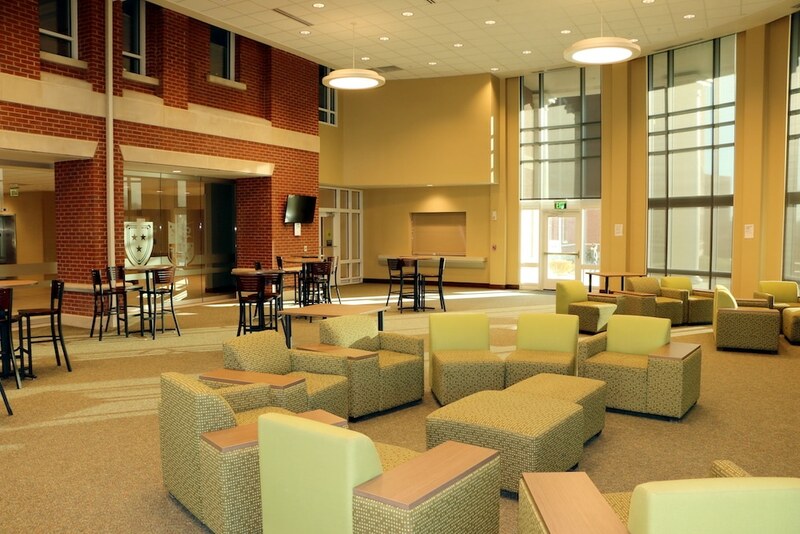 The building design includes eight wings, three of which house the Honors Living Learning Community, which is reserved for honors students and three honors resident advisors.